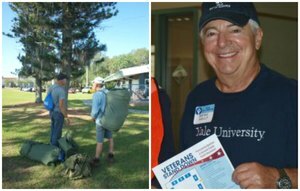 Mission: To support veterans and their families who reside in Manatee, Sarasota, Desoto, Charlotte, Lee, and Collier counties who are confronting life’s challenges. Operation Military Assistance Program (OMAP) offers case management and financial assistance to very low income veterans and their families who are literally homeless or who are about to become homeless to enable them to obtain or maintain stable, permanent housing. Assistance obtaining and/or maintaining permanent housing. Assistance obtaining VA benefits and other financial assistance. Mentoring and support group services will be developed based on the needs of participants. A minimum of one day active duty service is required. Must be low income and meet income requirements. 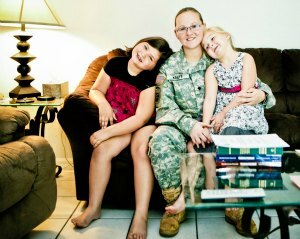 Families in which head of household or their spouse is a veteran. 2018 Veterans Stand Down donations are greatly appreciated.